The 2018 list of the largest providers in senior living reveals few changes from 2017. Brookdale, at three times the size of the No. 2 company on the list, continues to hold the top spot. In fact, the same five companies remain in the top five. 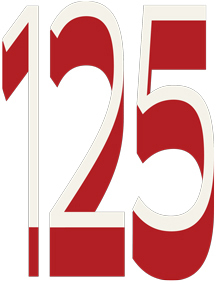 However, this year’s list captures several players not included in past lists, including Generations, Charter Senior Living, Arrow Senior Living, and others, which enabled the list to grow from 115 providers in 2017 to 125 providers in 2018 for a total of 586,662 senior living units. Among just the top 115, the lists show 4.5 percent growth in the overall number of units from 2017 to 2018. Also new this year is a list of the largest not-for-profit providers, where National Senior Campuses (NSC) sits on top with more than 23,000 units, placing it at No. 6 if included with for-profit providers. NSC focuses on affordable continuing care retirement communities. Its next largest competitor is the Evangelical Lutheran Good Samaritan Society, with more than 8,000 units, placing it at No. 15 if included on the for-profit providers list. Based on comments from providers regarding recent and continued plans for growth, the senior living industry seems poised for another period of significant expansion. While the top two spots in the for-profit list remain the same, expansions at Affinity and Life Care Services triggered some changes in the top 10. Life Care Services moved from No. 4 in 2017 (26,452 units) to No. 3 in 2018 (28,825 units). In a significant move, Affinity Living Group moved from No. 11 in 2017 (7,964 units) to No. 9 in 2018 (12,538). The company has another 40 developments in the works. Among the other companies on the move this year: The Arbor Company grew by 43 percent, jumping several spots on the list to No. 33, Silverado grew by an impressive 61 percent, and Integral Senior Living grew by 59 percent, adding 32 new communities under the brand name Solstice Senior Living. With U.S. occupancy remaining stable (at 88 percent in Q2, according to the National Investment Center for Seniors Housing and Care), several companies have expanded their operations beyond the United States, capitalizing on anticipated population booms and other factors. Among U.S.-based operators, Sunrise Senior Living has the largest number of non-U.S. properties with 61 residences in Canada and the United Kingdom. Atria has 29 communities in Canada, while Merrill Gardens has four in China, Leisure Care has two in India, and Belmont Village has one in Mexico. While several providers take a balanced approach to senior living, offering all the care models along the spectrum—from independent living, to assisted living, to memory care—others concentrate their efforts in a niche area. For example, 97 percent of Holiday Retirement’s units are independent living, while 2.4 percent are assisted living and 0.4 percent are memory care; Priority Life Care is 100 percent assisted living, with a small portion of those units dually licensed for memory care; Enlivant is 92 percent assisted living; and Silverado, since inception, has been a 100 percent memory care provider. Similarly, The LaSalle Group’s portfolio is 94 percent memory care and JEA’s is 87 percent memory care. For LaSalle, the focus on memory care boils down to a commitment to serving seniors regardless of their capabilities. This year’s list finds several companies still operating in the CCRC space, including Brookdale, Five Star, and Erickson Living. “Our CCRC residents are attracted by the amenities unique to each location and excellent living conditions. They want the high class services as well as the social environment,” said Ryan Wilson, Brookdale senior vice president of sales and chief growth officer. Staffing remains a major challenge for senior living providers and the type of care offered plays an enormous role in staffing needs. Just consider the size of Silverado’s staff vs. Holiday’s staff. Holiday, which thrives in the independent living space, has 8,745 employees and 31,731 units; Silverado, which offers only memory care, has nearly an equal number of employees (3,394) and units (3,375). The need to continue to find qualified staff has been a challenge for senior living in recent years. 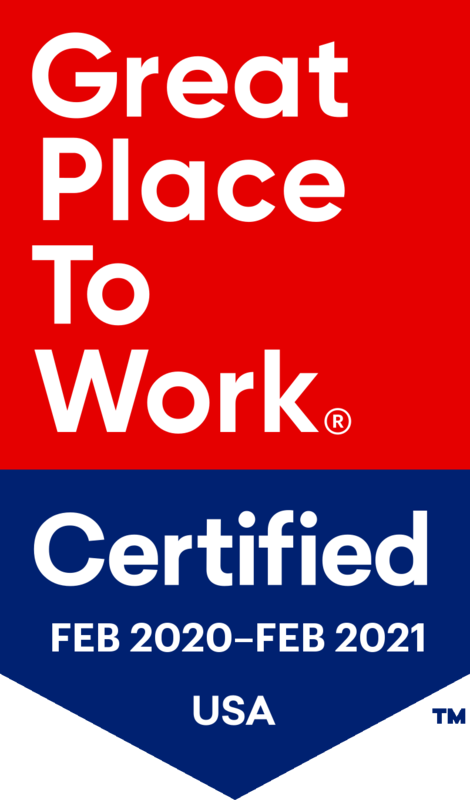 “Part of our mission is to be a great place to work and a great place to live,” said Justin Robins, executive vice president and co-COO for Senior Lifestyle. “Providing recognition is critical. We visit the 11-7 shift when in the field, telling them how much we care about them and understand the shift they cover is tough but appreciated beyond words. If there is a meeting in the field, someone from the corporate and executive team tries to attend and there we share what we expect of the culture and ask for culture stories to be shared.” Those stories are then discussed in corporate office meetings, said Robins, which creates a sense of community for the whole team.